TOKYO — Japanese electronics and entertainment company Sony posted a 45 percent surge in its October-December profit thanks to tax cuts, a favorable exchange rate and gains in its music and movies segment. 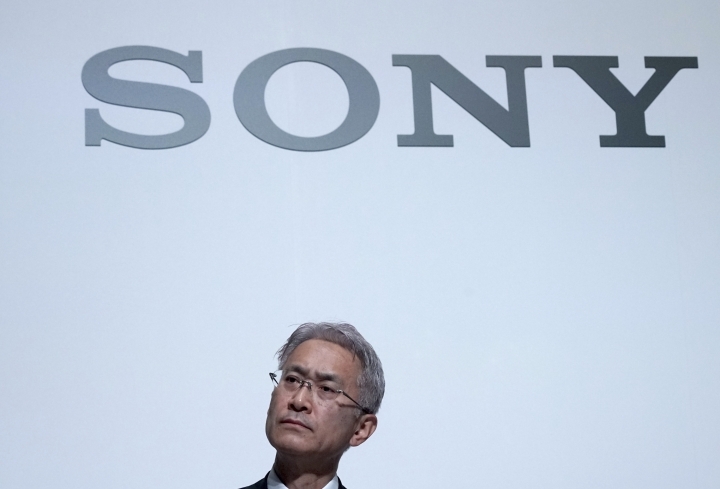 Tokyo-based Sony Corp.'s profit in the last quarter was 429 billion yen ($3.9 billion), up from 295.9 billion yen in the same period a year earlier. Quarterly sales fell 10 percent to 2.4 trillion yen ($22 billion). Other sectors such as games and semiconductors logged a weak performance, but they were offset by strong box-office receipts from the movie "Venom," and earnings from its imaging solutions, used in digital cameras. 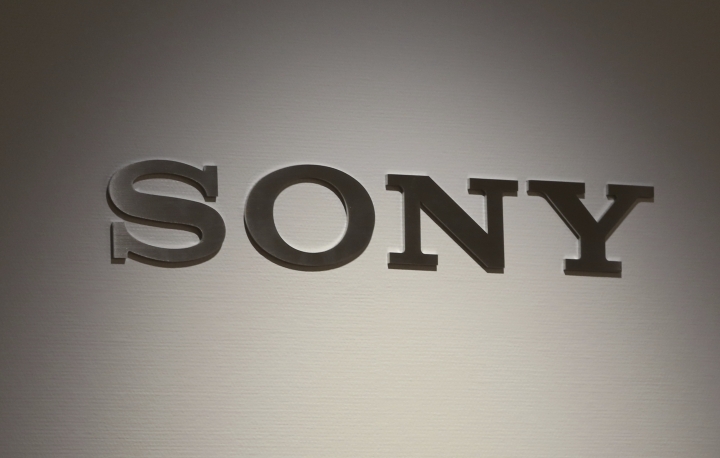 Sony, which makes Alpha digital cameras, Bravia digital TVs and the Aibo robotic dog, raised its profit forecast for the fiscal year through March to 835 billion yen ($7.7 billion) from an earlier estimate of 705 billion yen ($6.5 billion). That's up from 491 billion yen recorded last year. The company's music division benefited from the acquisition of EMI, which has a vast music catalog. Falling PlayStation 4 console sales hurt results, while an increase in game software sales helped, according to Sony. A shift in sales to more expensive TVs boosted the bottom line, while smartphone sales lagged, it said.